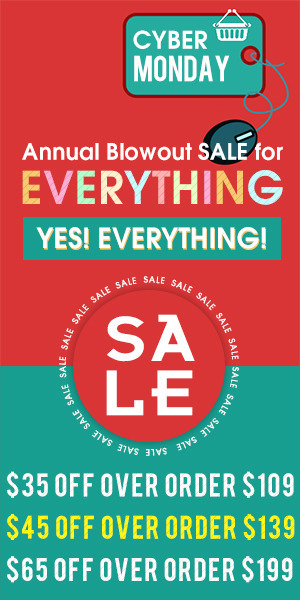 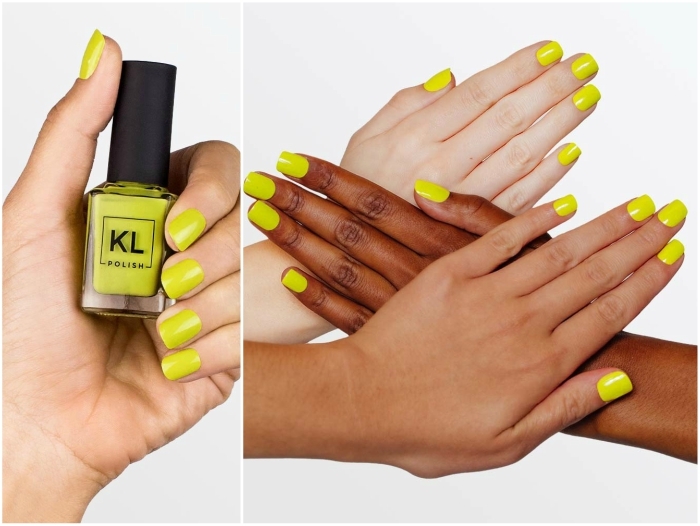 Home Beauty The New Summer collection from KL Polish is here! 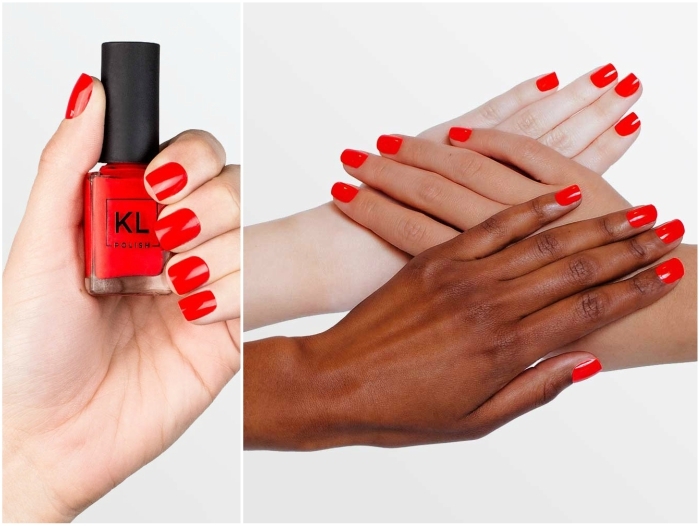 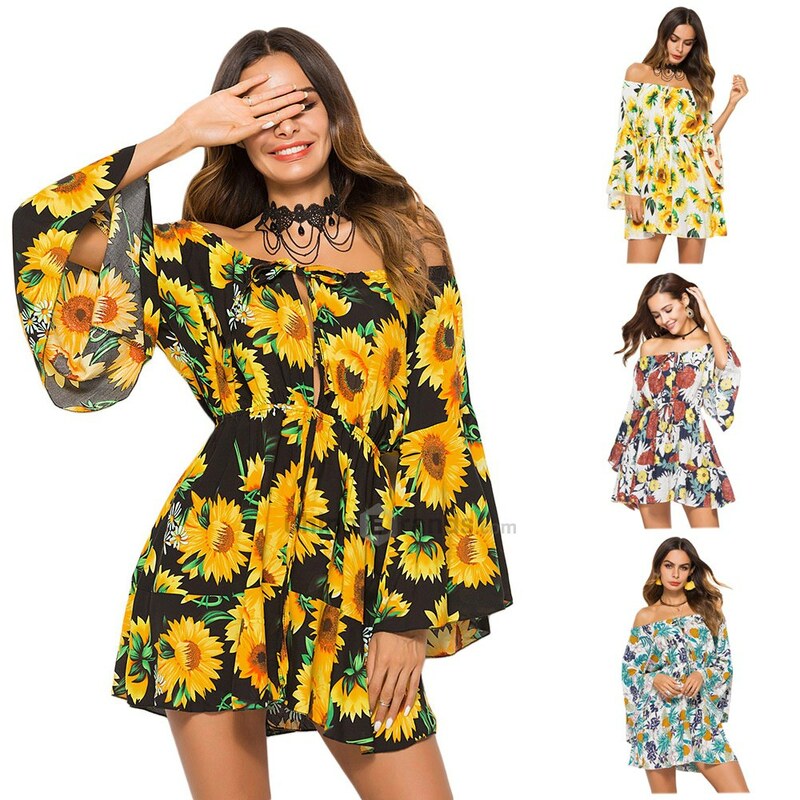 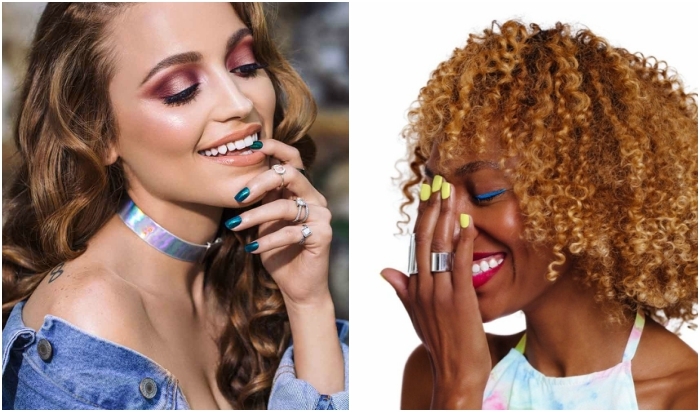 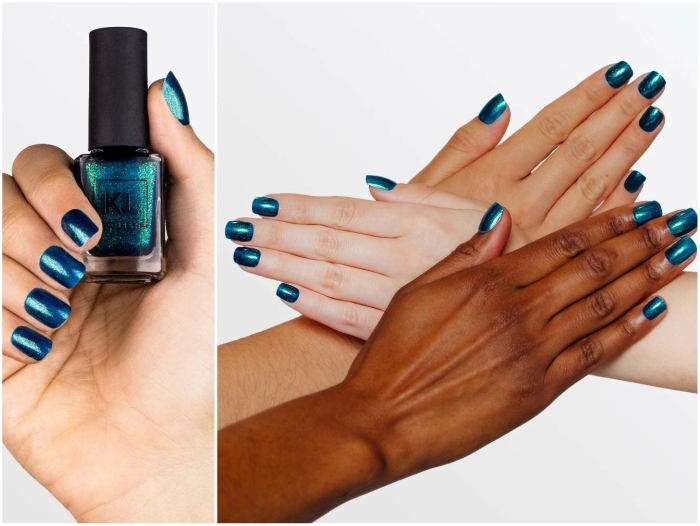 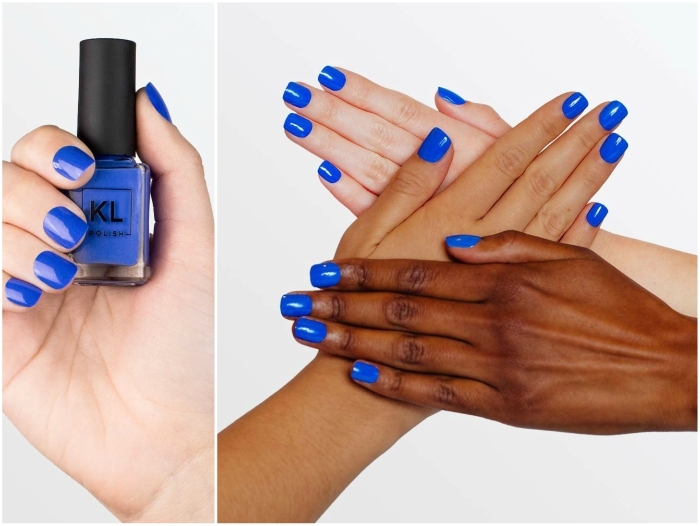 The new Summer collection from KL Polish is here. 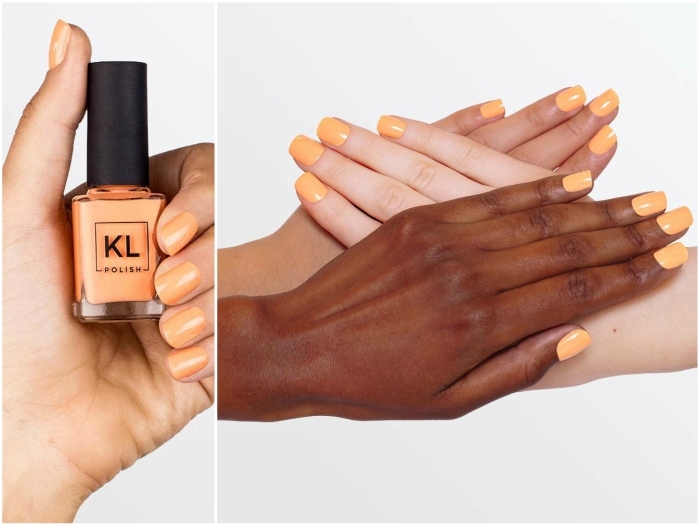 KL Polish is owned by the well known Youtuber Kathleen Lights, who I absolutely adore. 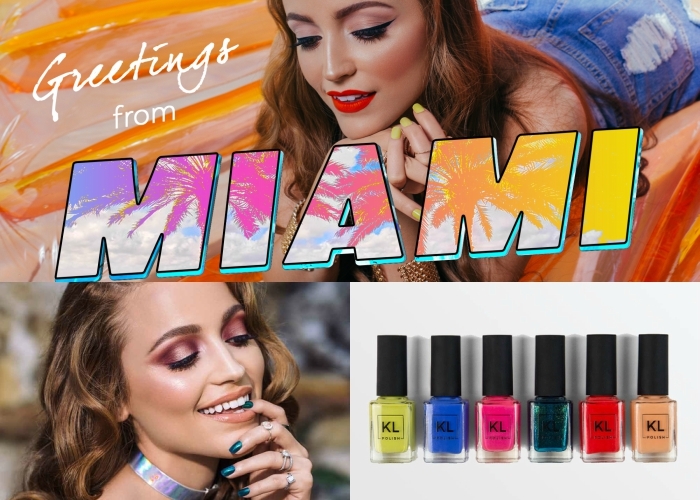 Bright colours which remind of summer, and with her inspiration being Miami, her home town this collection couldn’t be less than breathtaking!